During this month we take time to remember, honor, and mourn victims who have paid the ultimate price; losing their lives at the hands of their abuser. Join MSKDVO as we light candles for our angels, and release balloons for our victims and survivors. The vigil will also include courageous testimonies from survivors and inspiring call to action for you join the fight to stop domestic violence. 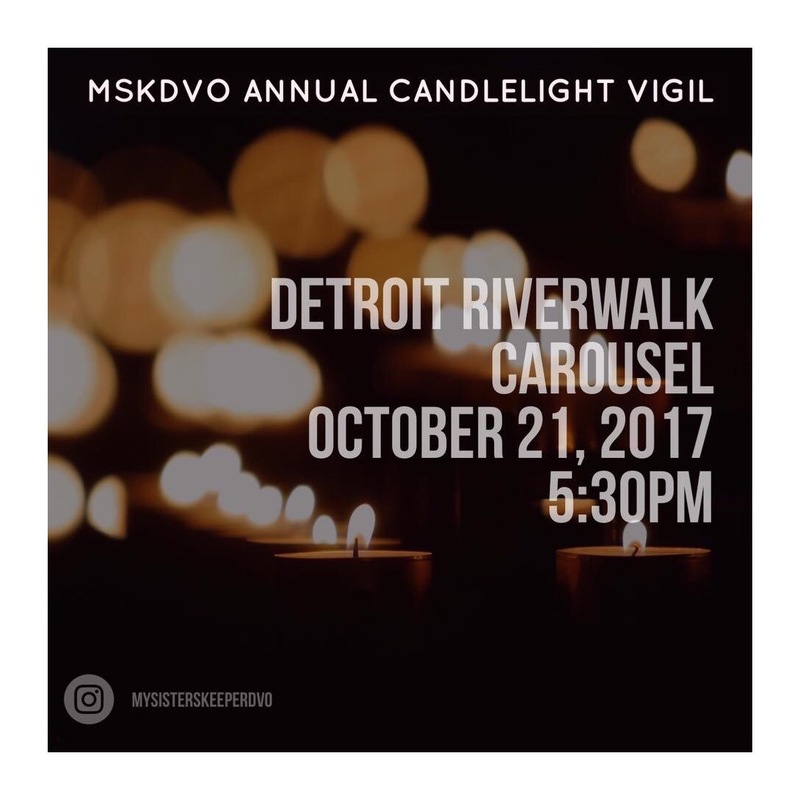 Please contact us at mskdvoinfo@gmail.com or call (248)509-4616 if you are a friend/family of a victim and would like to participate in our tribute.